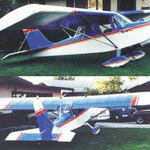 1700R Hi-Max Aircraft Kits and Plans - Team Mini-Max, The World's Best Ultralight and Light Plane Kits and Plans. 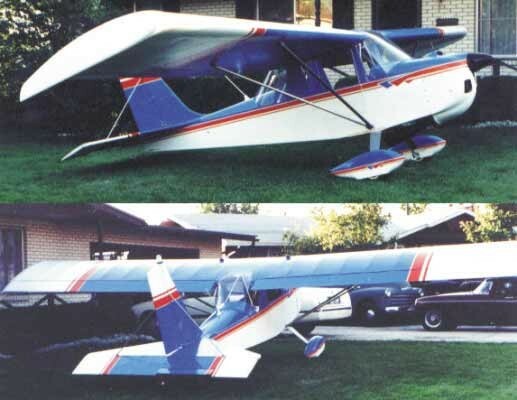 The Team Hi-Max is not just a single plane design; it's a series of planes sharing a few common features: single place, high wing, enclosed cabin and wood & fabric construction. 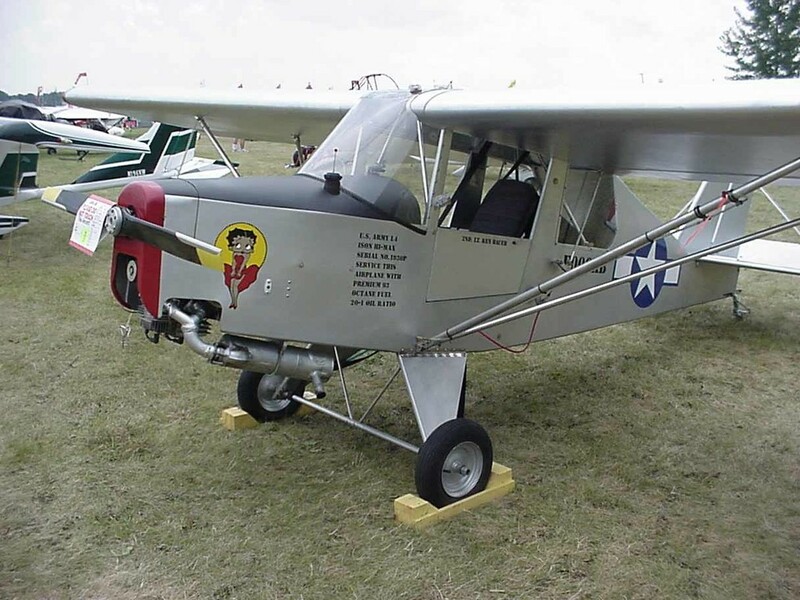 What do we mean by a "series of planes"? 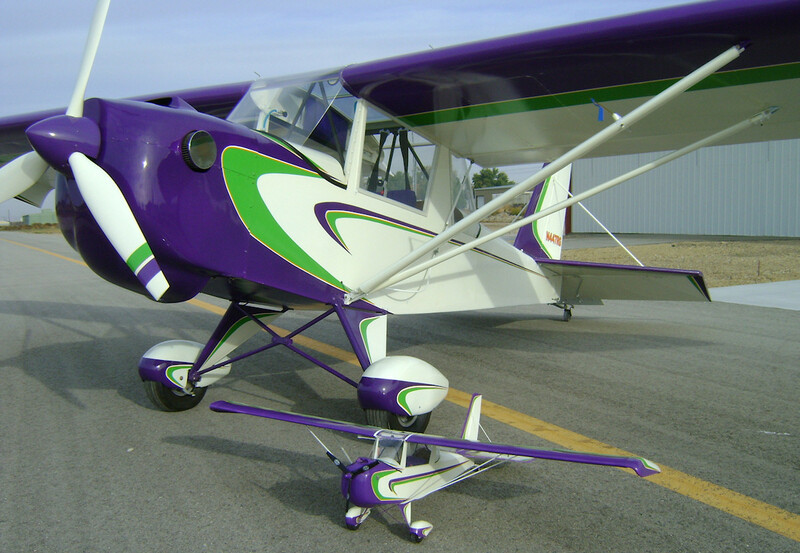 Our entire lineup of mid-wing designs is also available in the Hi-Max. 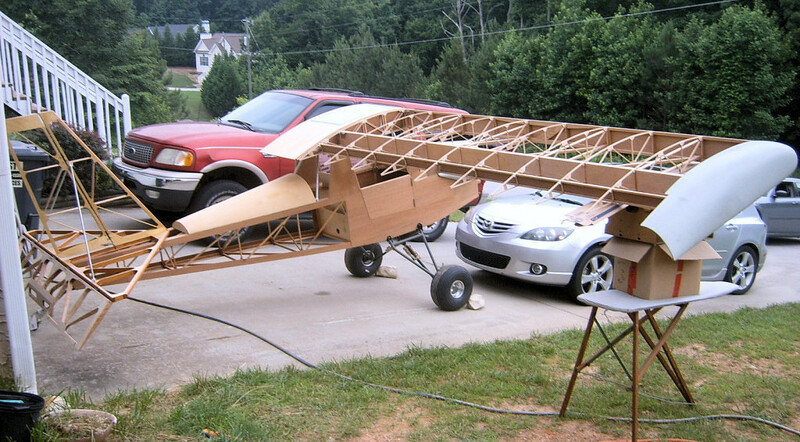 Do you want a very simple ultralight powered by a 1-cylinder engine? 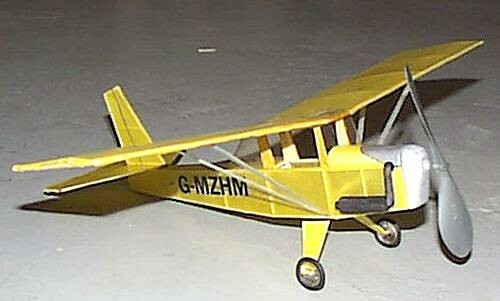 You can build the Hi-Max to be FAR Part 103 compatible. 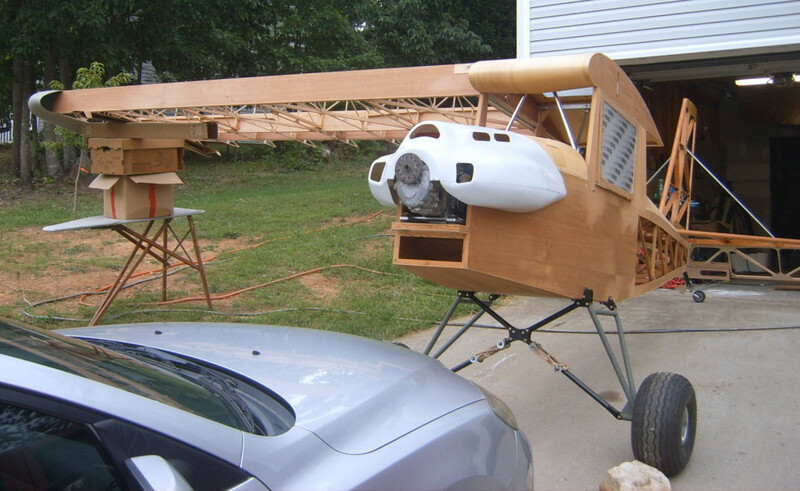 Are you more interested in something a little fancier, with pretty curves and a little more power? 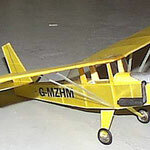 We can provide a Hi-Max kit equivalent to the Sport models or the Eros. 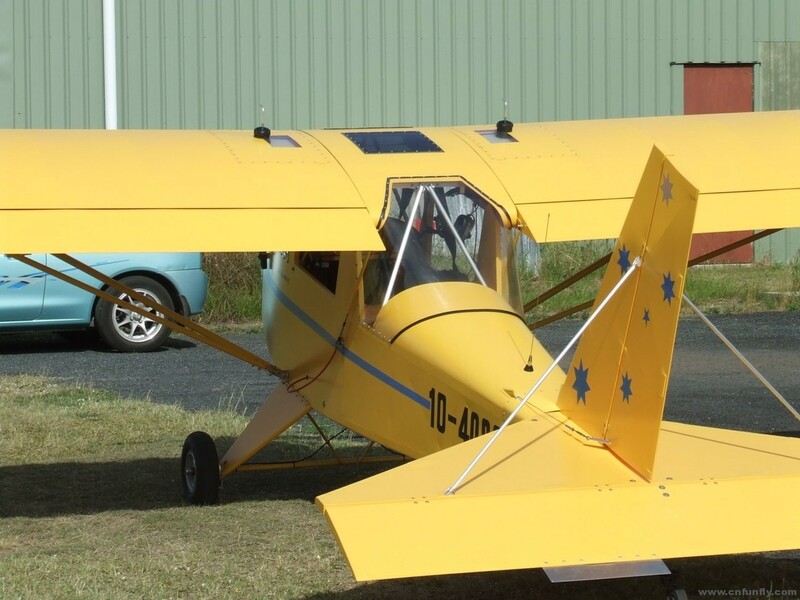 Do you prefer a 4-stroke VW-based powerplant? 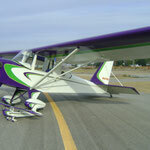 Then you'd love the Hi-Max version of our V-Max. 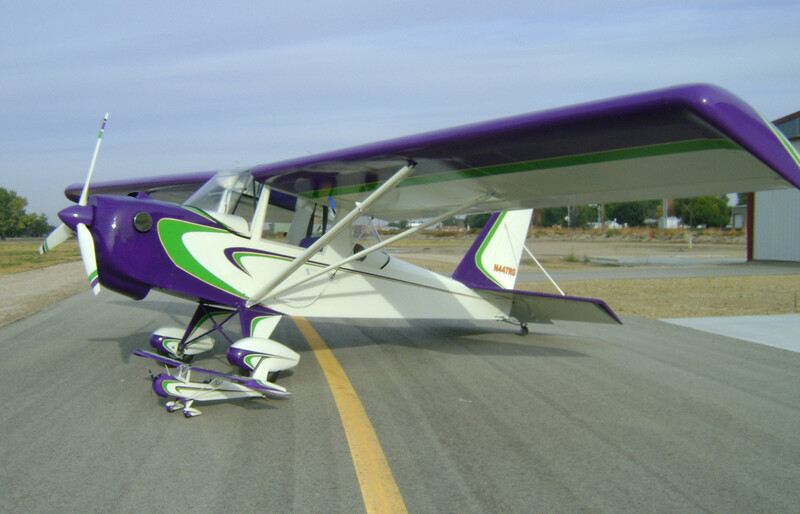 What are the advantages of the Hi-Max over our mid-wing lineup? 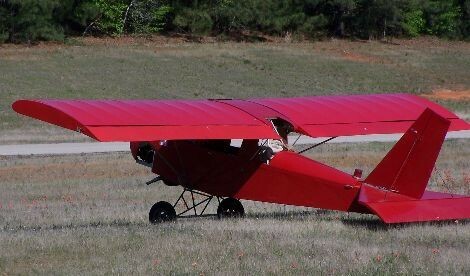 Some people love the great "look-down" visibility. 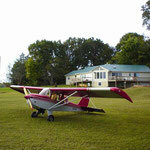 The enclosed cabin is more comfortable on cold days. 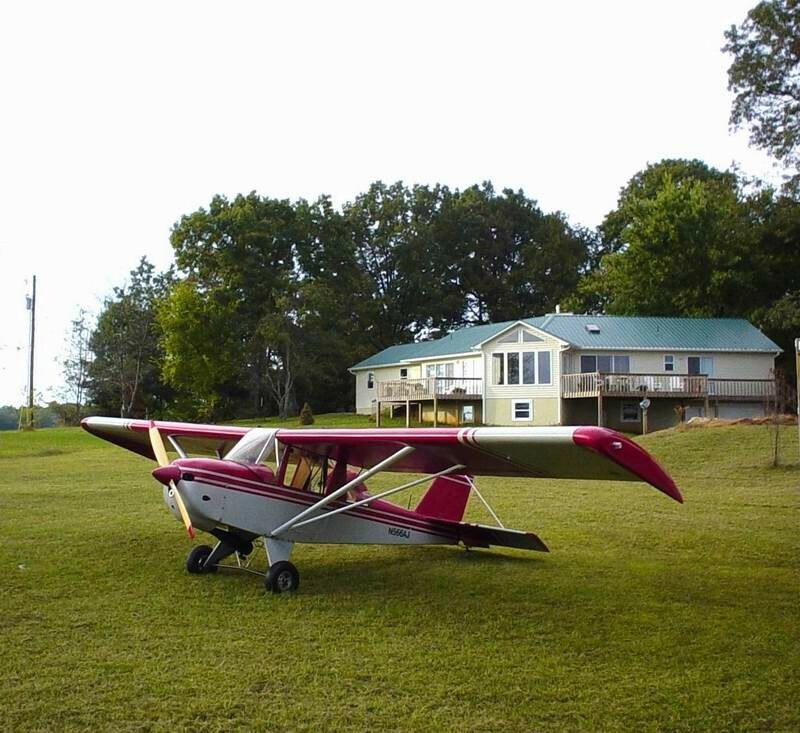 The high wing provides shade on hot days (whether you're flying or just need a cool place to set up a lawn chair). 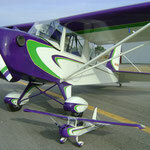 You have the choice of installing the standard truss landing gear or an optional spring gear. 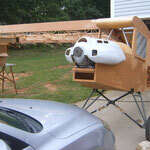 The Hi-Max is a little more stable; you can take your hand off the joystick to fold a sectional or check your i-Pad. 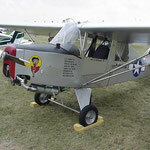 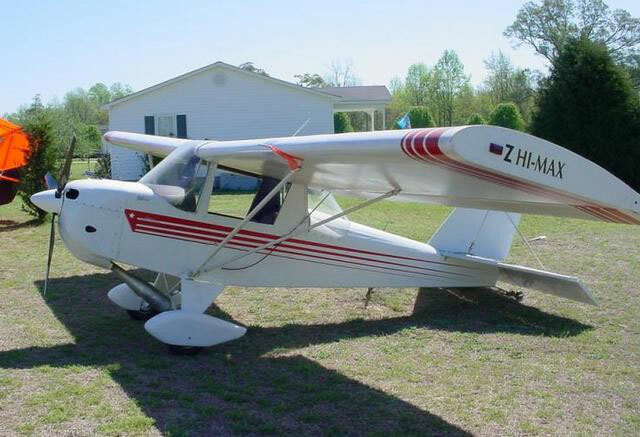 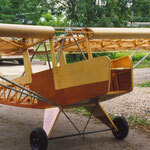 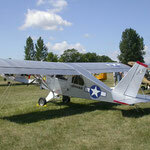 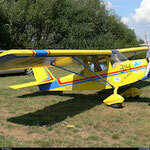 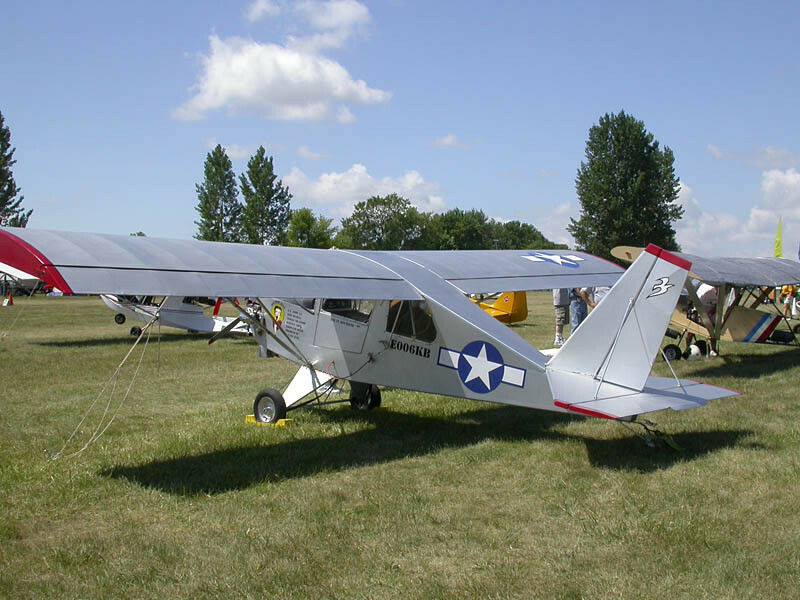 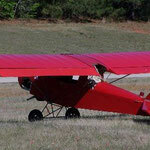 And finally, many of us learned to fly in a Cessna, Cub or Champ; a high wing plane "just looks right". 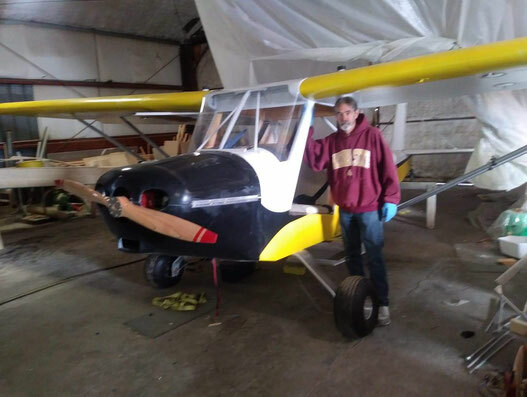 The Hi-Max shares the wings, empennage and most of the fuselage parts with our mid-wing aircraft, and just like them it's fun to build and a blast to fly! 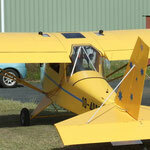 BMW 1000-powered Hi-Max in Te Kawa, New Zealand. Two Hi-Maxs; one with a curved fuselage and cowl and another with the basic "flat top" fuselage. Trabant engine test in the Czech Republic. 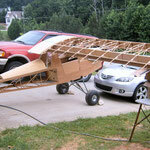 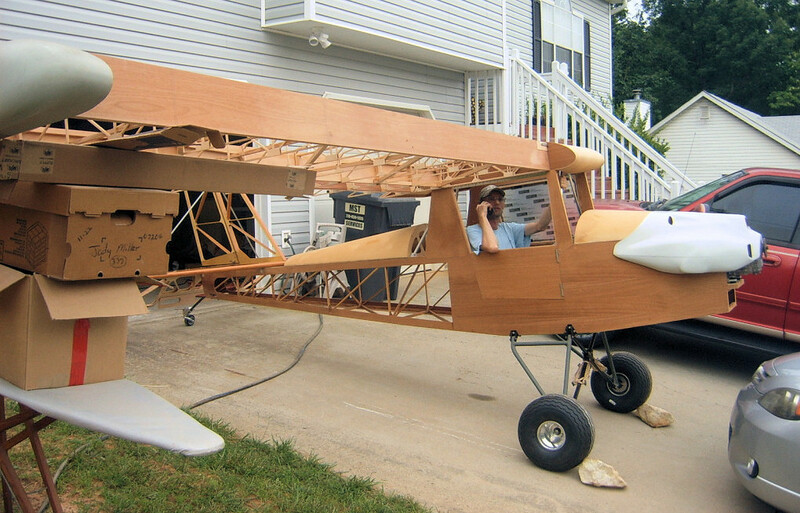 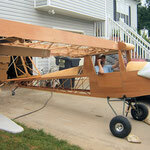 Complete Hi-Max Enclosed Cabin High-Wing Airframe Construction Kit. 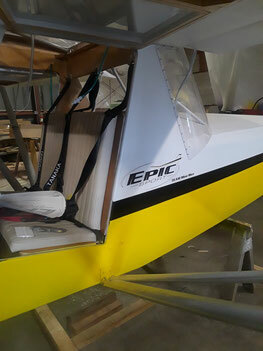 What's included in a complete kit?